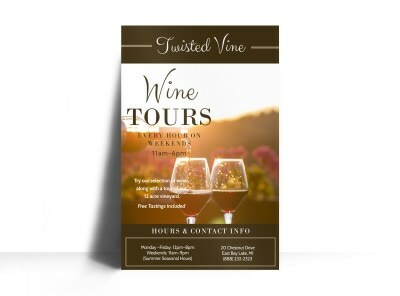 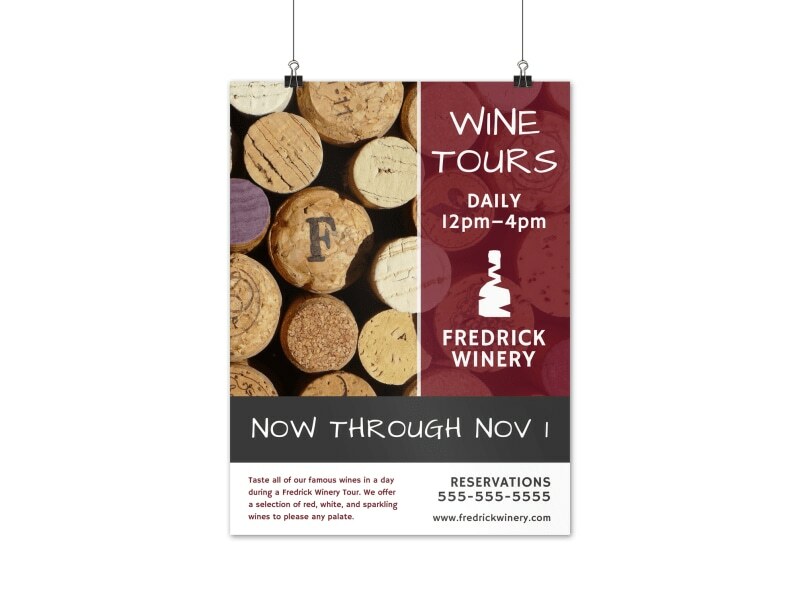 Customize our Daily Wine Tour Poster Template and more! 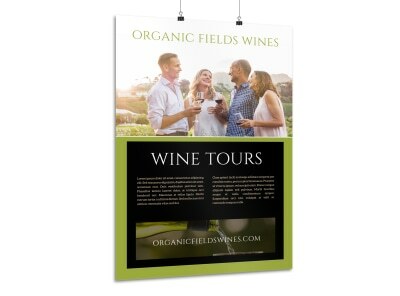 Whine your way to the top with this custom poster giving wine lovers the details on your wine tour. 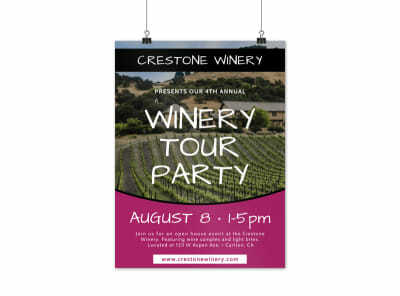 Customize this poster template with a color theme that complements your text and images, and play around with other design elements until you’re satisfied with your creation.